Dreyfus's model of expert skill acquisition is philosophically important because it shifts the focus on expertise away from its social and technical externalization in STS, and its relegation to the historical and psychological context of discovery in the classical philosophy of science, to universal structures of embodied cognition and affect. In doing so he explains why experts are not best described as ideologues and why their authority is not exclusively based on social networking. 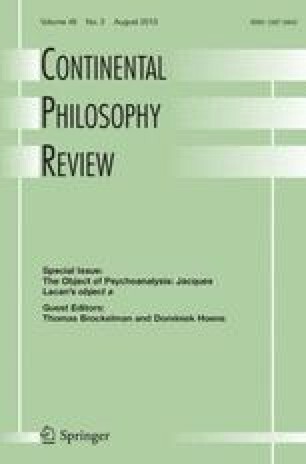 Moreover, by phenomenologically analyzing expertise from a first person perspective, he reveals the limitations of, and sometimes superficial treatment that comes from, investigating expertise from a third person perspective. Thus, he shows that expertise is a prime example of a subject that is essential to science but can only be fully elaborated with the aid of phenomenological tools. However, both Dreyfus's descriptive model and his normative claims are flawed due to the lack of hermeneutical sensitivity. He assumes an expert's knowledge has crystallized out of contextual sensitivity plus experience, and that an expert has shed, during the training process, whatever prejudices, ideologies, hidden agendas, or other forms of cultural embeddedness, that person might have begun with. One would never imagine, from Dreyfus's account, that society could possibly be endangered by experts, only how society's expectations and actions could endanger experts. The stories of actual controversies not only shows things do not work the way Dreyfus claims, but also that it would be less salutary if they did. Such stories amount to counterexamples to Dreyfus's normative claims, and point to serious shortcomings in his arguments.